We have had another fantastic year here at PK Perspective Photography. 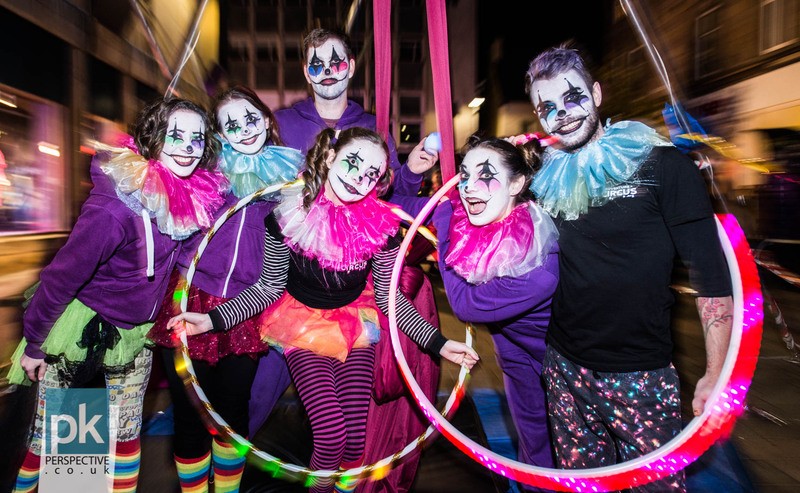 We’ve had the pleasure of working with a range of existing clients and a host of new ones too. 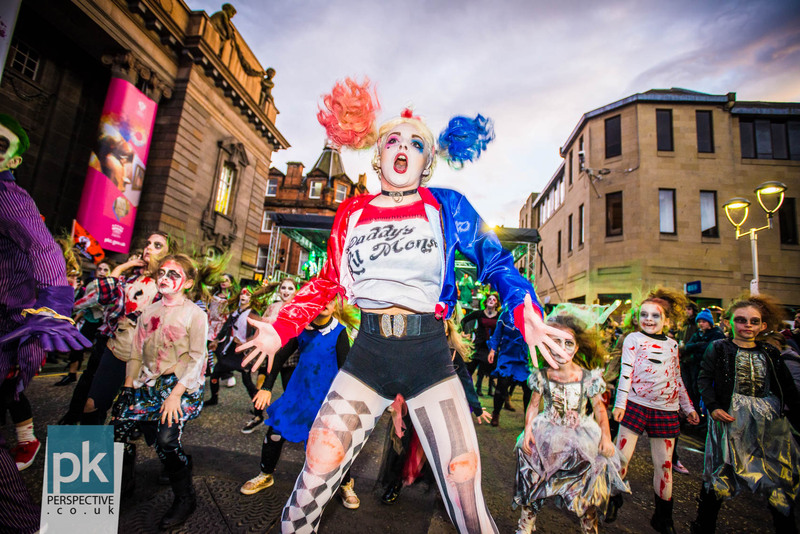 Perth’s Hallowe’en festivities gave us a fab surprise in the shape of a flash mob who treated us to Michael Jackson’s Thriller routine. 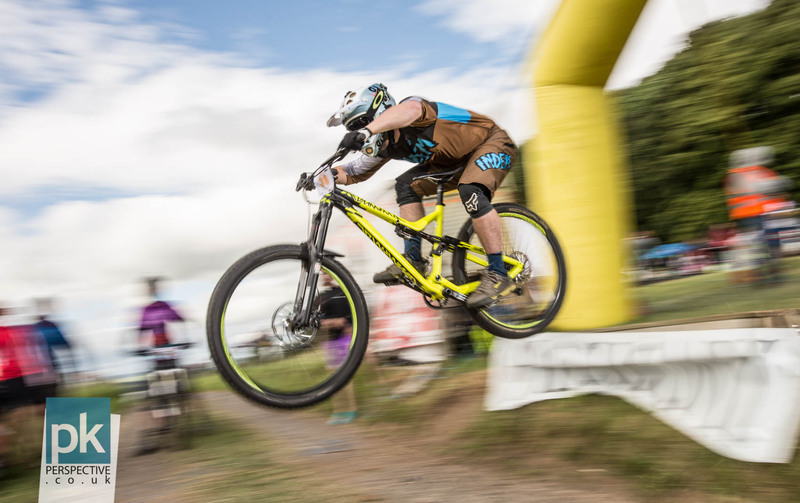 The Forfar Funduro – another stunning event from Muckmedden. 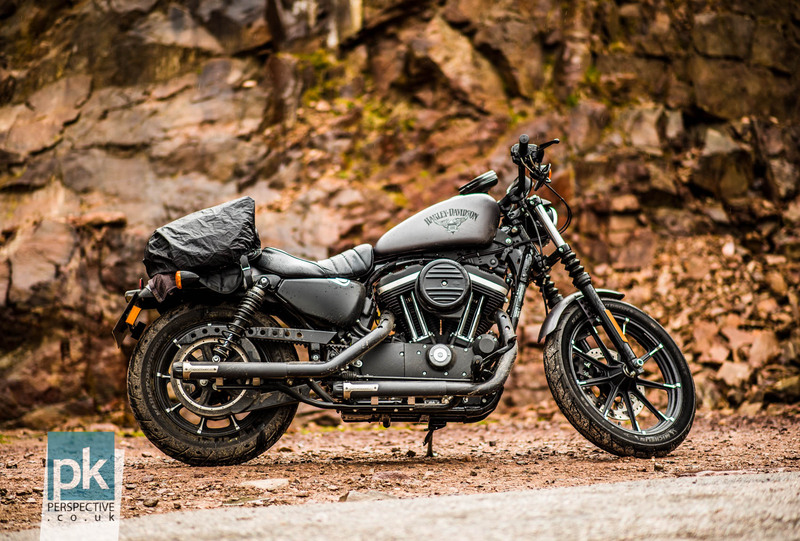 A friend of mine bought himself a new Harley. We took it up to Applecross and I managed to capture this with my 85mm f1.8 Nikon lens. 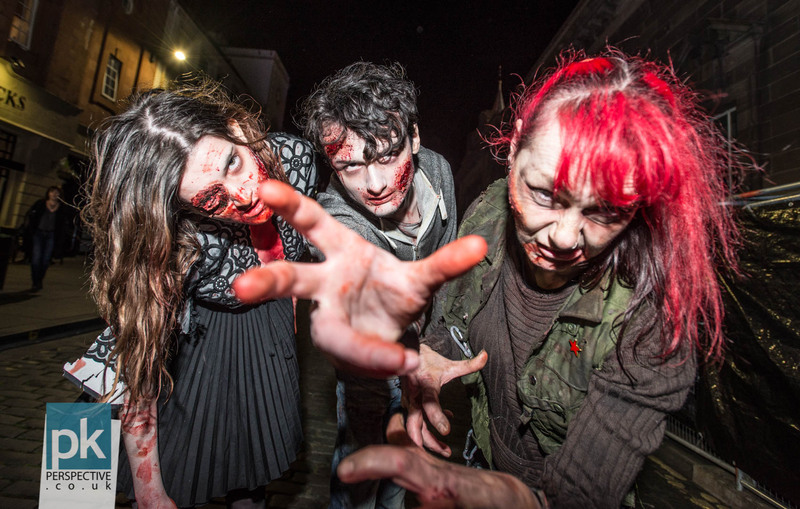 Zombies from Castle Horror at the Perth Halloween Parade and Fun Night. 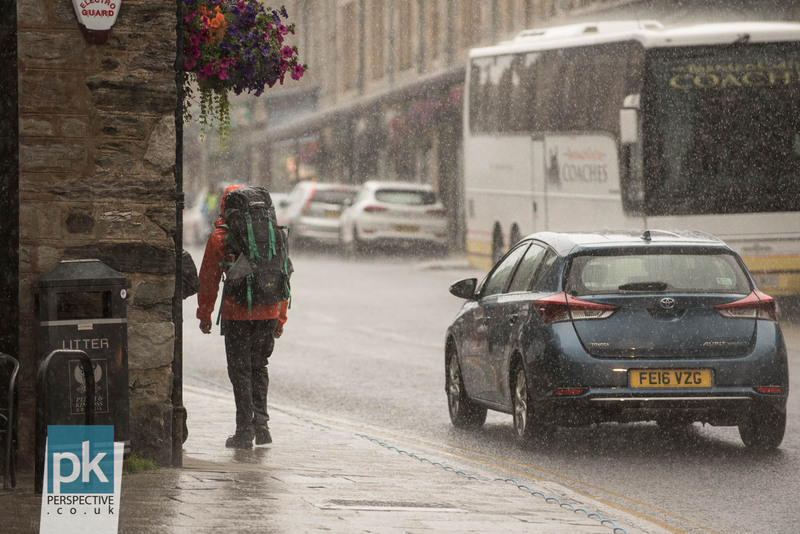 Perth, Scotland. 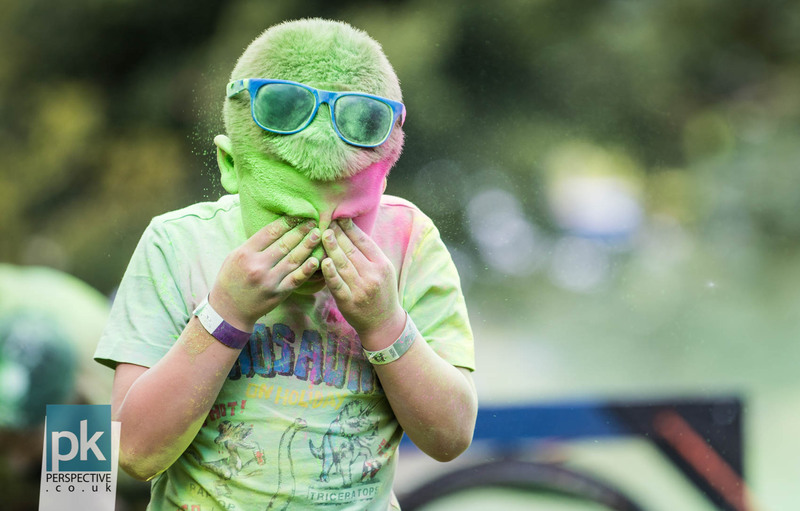 The Colour Run by Funky Mountain Ventures provided lots of fun for the kids at a recent Muckmedden event. 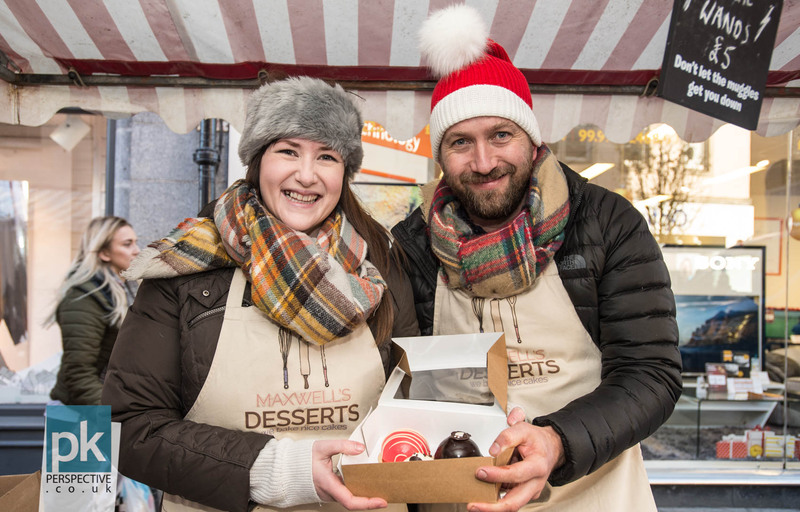 Maxwell Desserts taking part in a market in Perth City Centre. 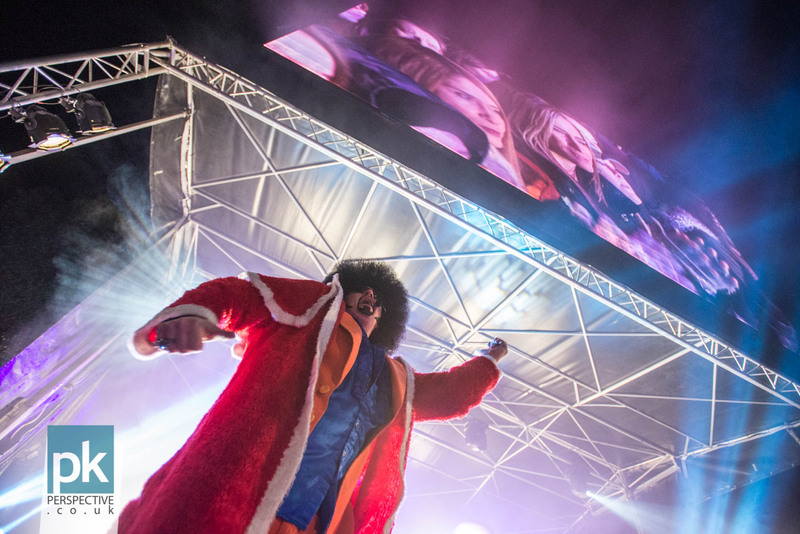 Lionel Vinyl entertaining the crowds at the Perth Christmas Light Party. 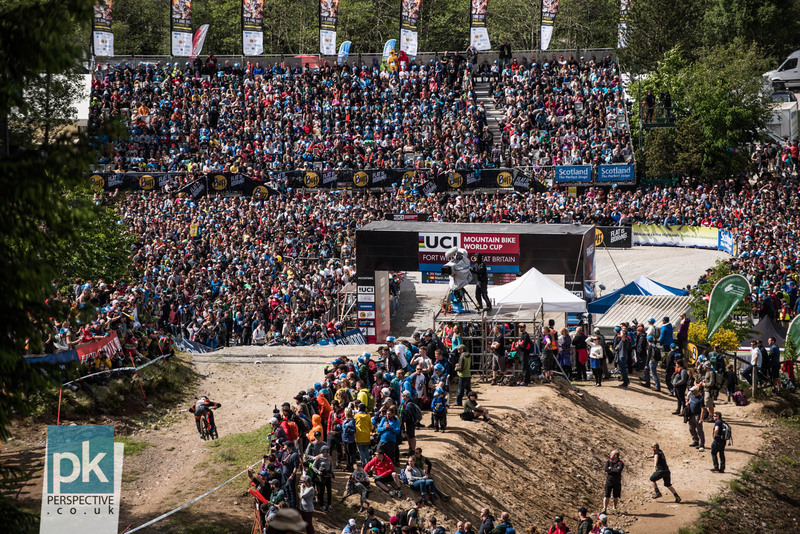 One of my favourite images I managed to get at the UCI Fort William Mountain Bike World Cup. 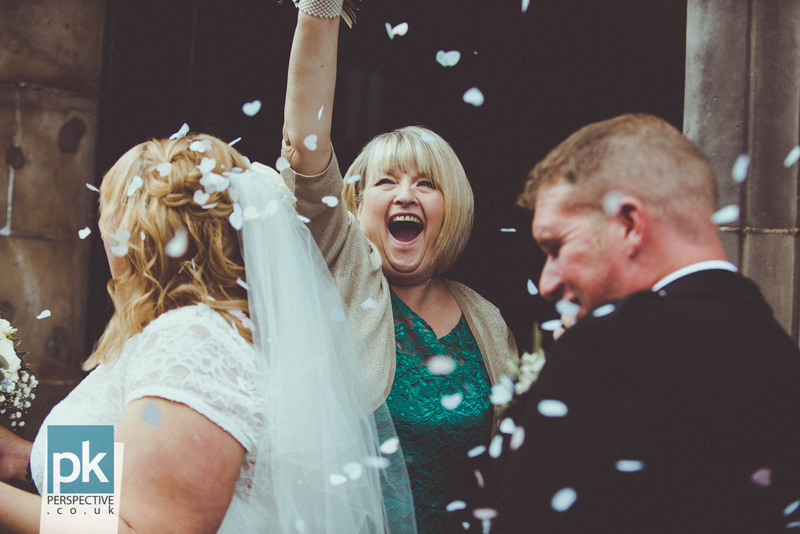 I love this image of a bride’s mother having a blast with the confetti at a wedding we shot at the Perth registrar. CLICK HERE to find out more about our wedding photography service. 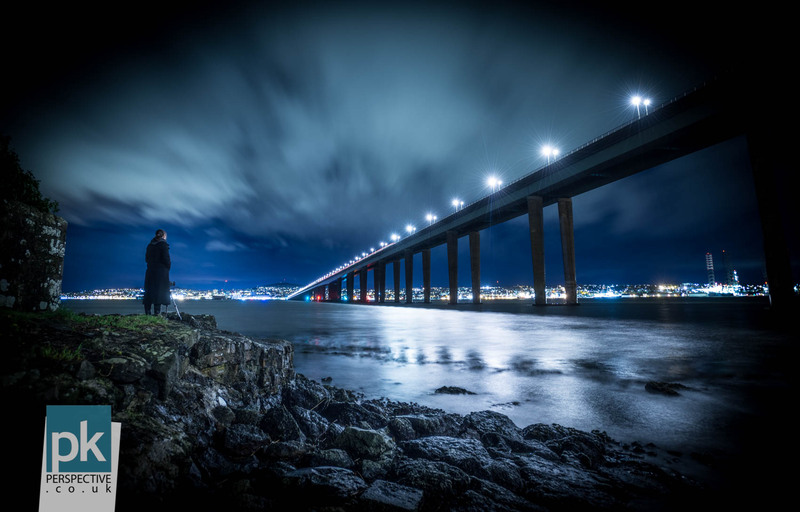 The Tay bridge taken from the Wormit side of the River Tay and looking over at Dundee. Sarah is on the left shoooting a similar image. 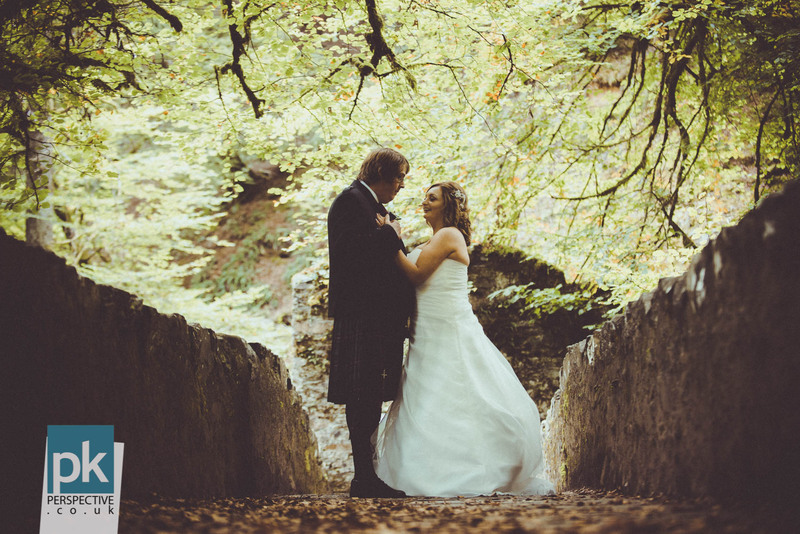 A wonderful wedding at The Hermitage near Dunkeld later in the year. A lovely couple and a pleasure to shoot. CLICK HERE to find out more about our wedding photography service. 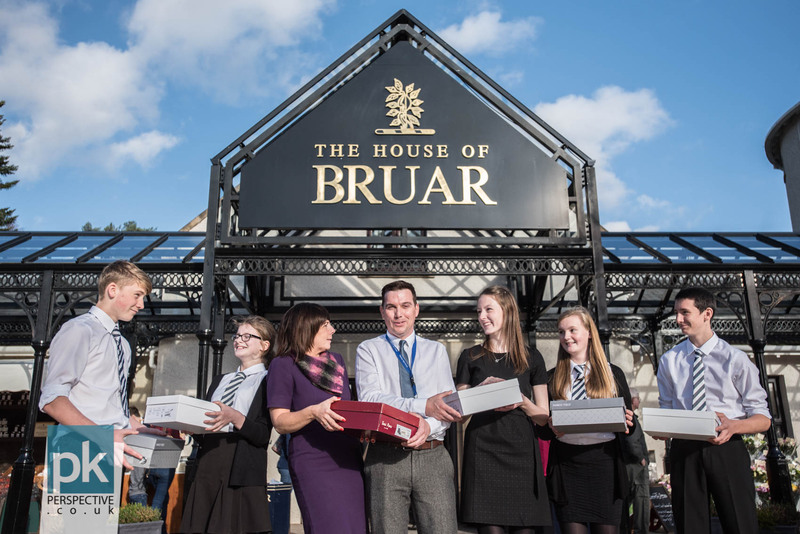 A photoshoot for DYW Perth up at the House of Bruar. Direct sunlight made this one a particular challenge but the result wasn’t too bad. 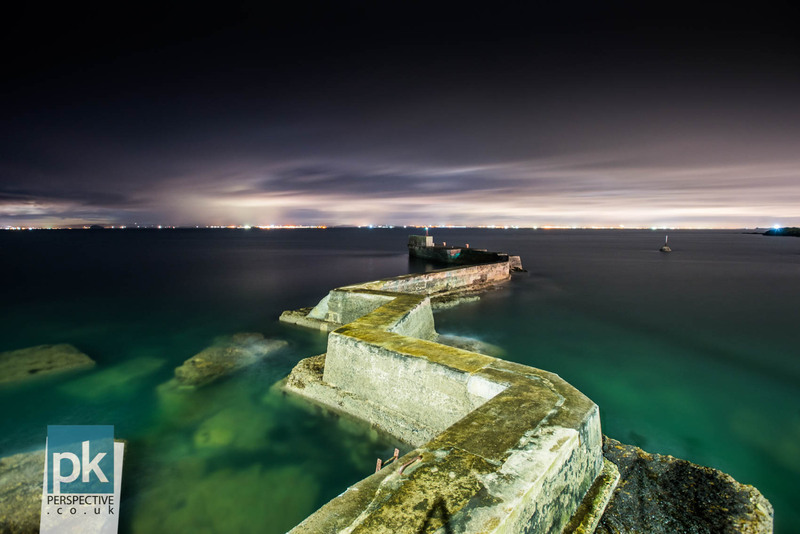 St. Monans pier and walkway taken at night. Long exposure to blur the water. 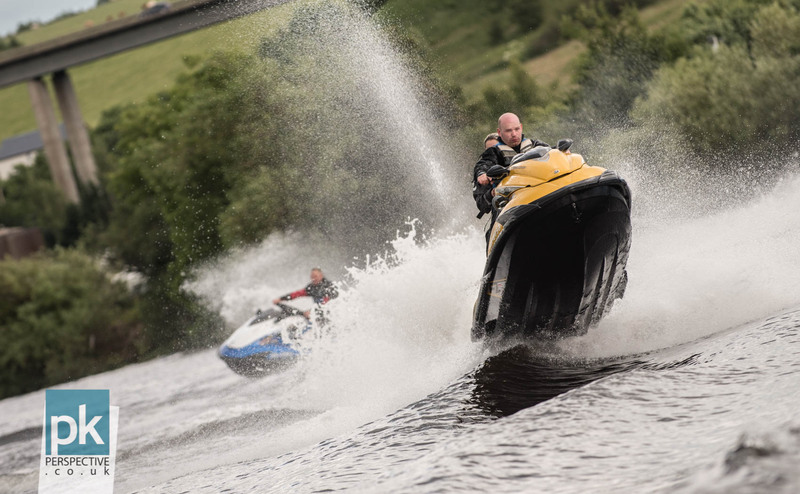 Spotted these folks having fun on the River Tay while I was out shooting Willowgate’s open day earlier in the year. The boat trips on the Tay are definitely worth looking into! 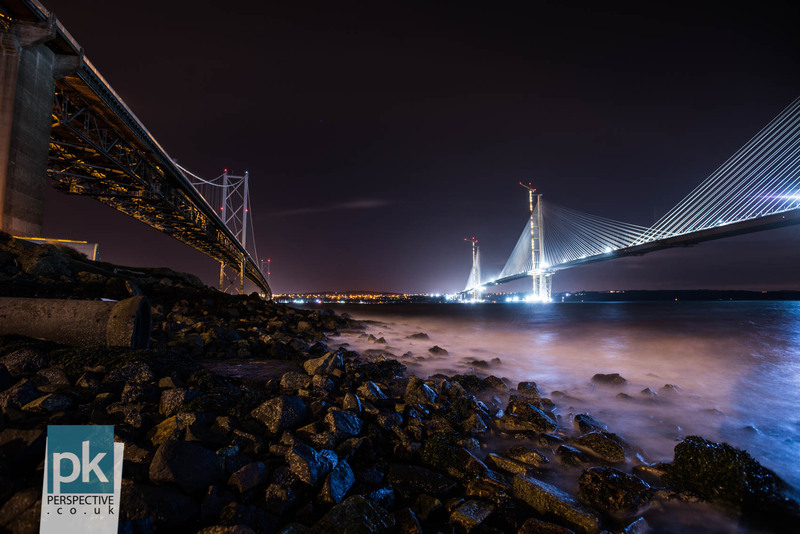 This was taken before the new Queensferry Crossing was completed. Long shutter speed again to blur the motion of the water. 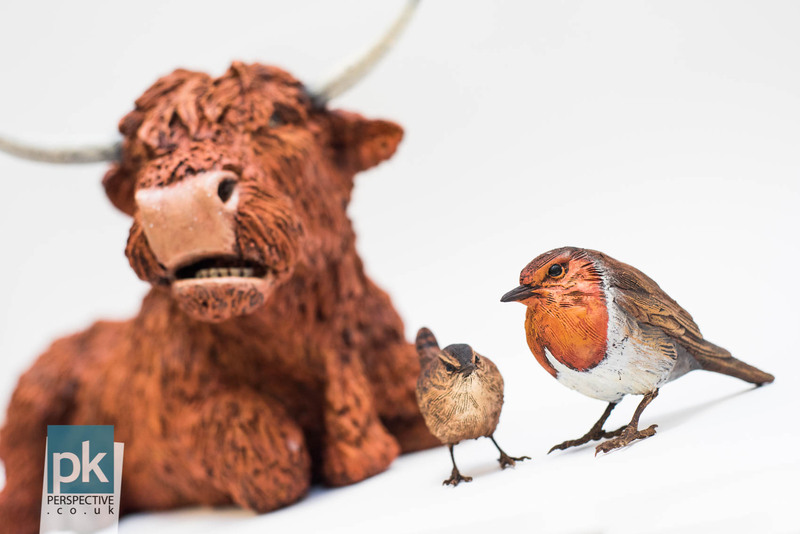 While shooting images for local businesses that were appearing in a “shop local” campaign in November I came across these charming works of art. 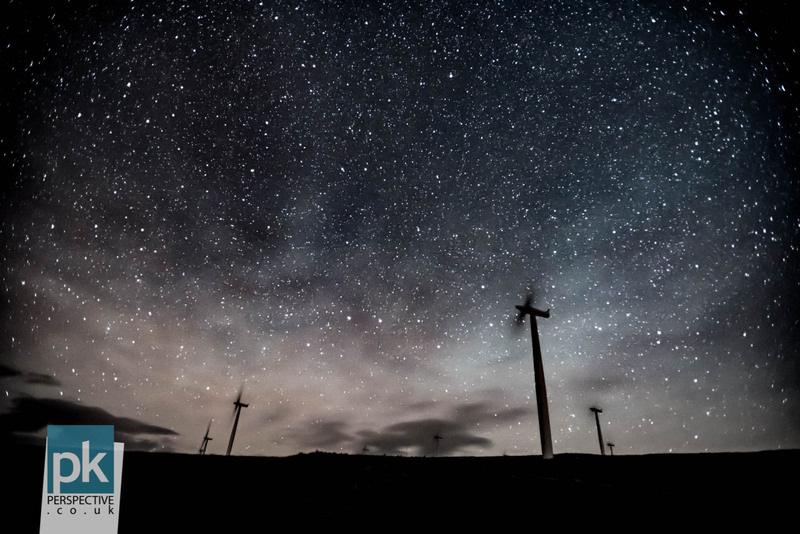 A clear (and very cold) evening and a trip to the wind farm near Alyth. 30 second exposure at iso 2500. 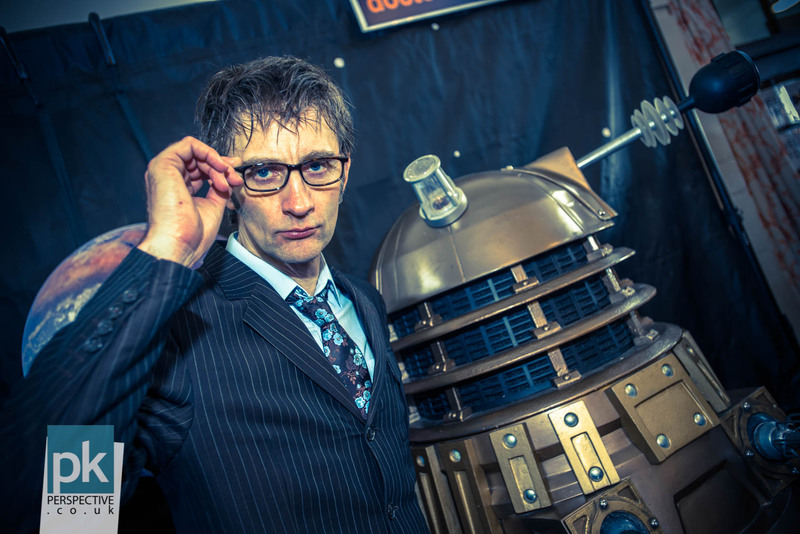 I covered the Dunfermline Comic Con (Little Shop of Heroes) for Visit Dunfermline again this year. Exterminate! 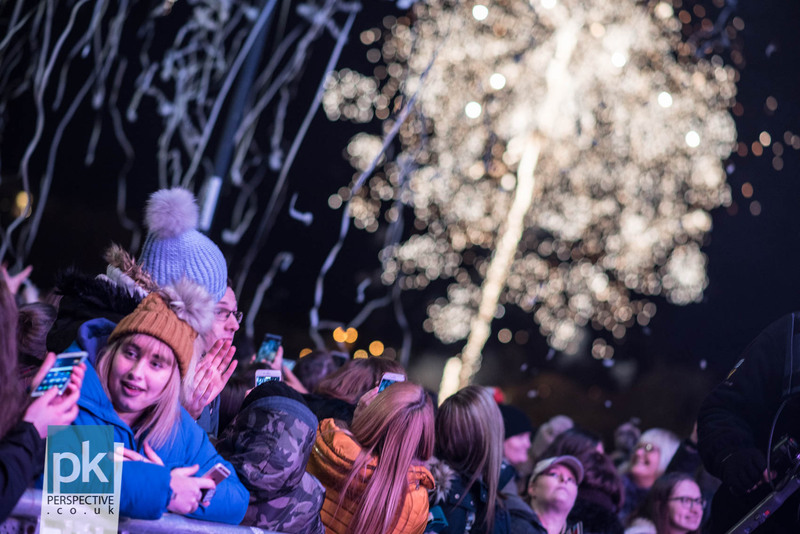 Fireworks, confetti cannons and lots of people at the Perth City Christmas Light Party. 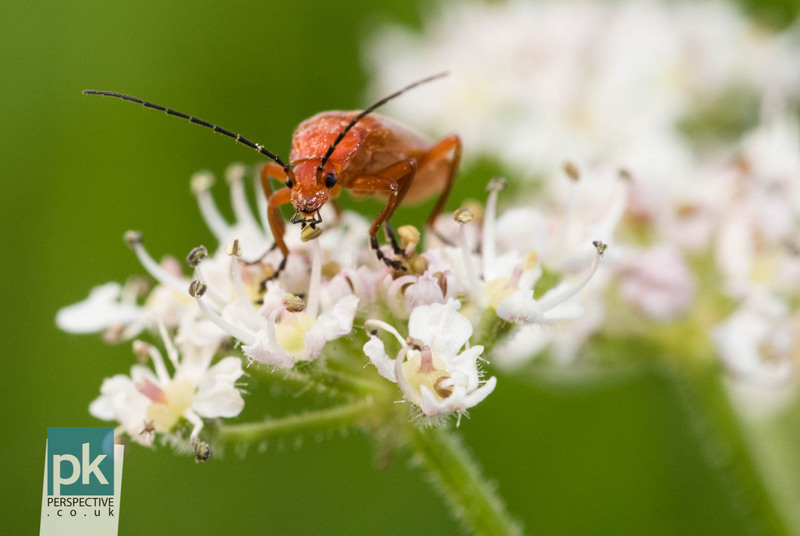 I invested in the Sigma 105mm macro lens this year (mainly for taking pictures of wedding rings) and took it out for a spin in the wild. This beast was no larger than a thumbnail. While waiting for the Soldiers of Killekrankie Street Skirmish to begin, the heavens decided to open up. 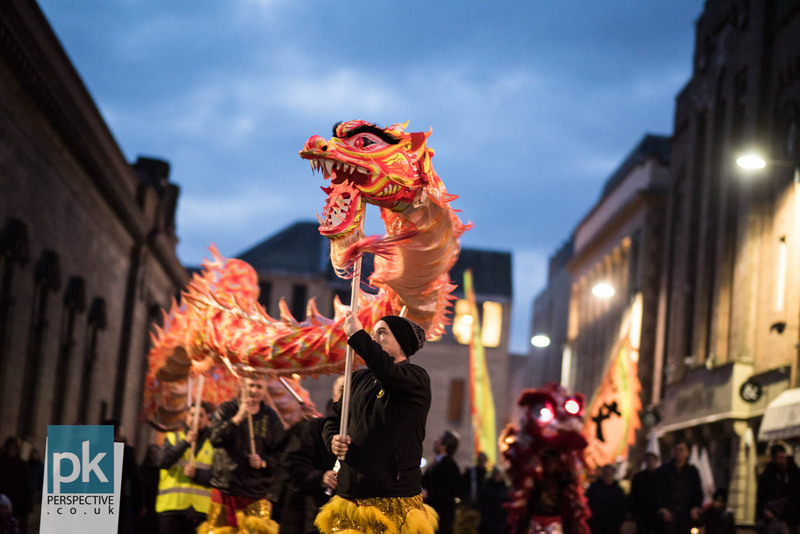 Chinese New Year Celebrations In Perth city centre. 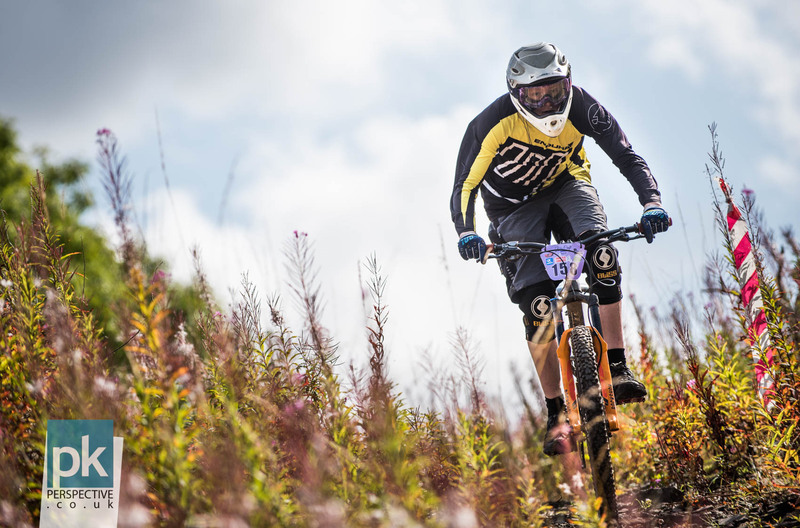 The Eliminator dual slalom mountain bike race organised by Muckmedden. 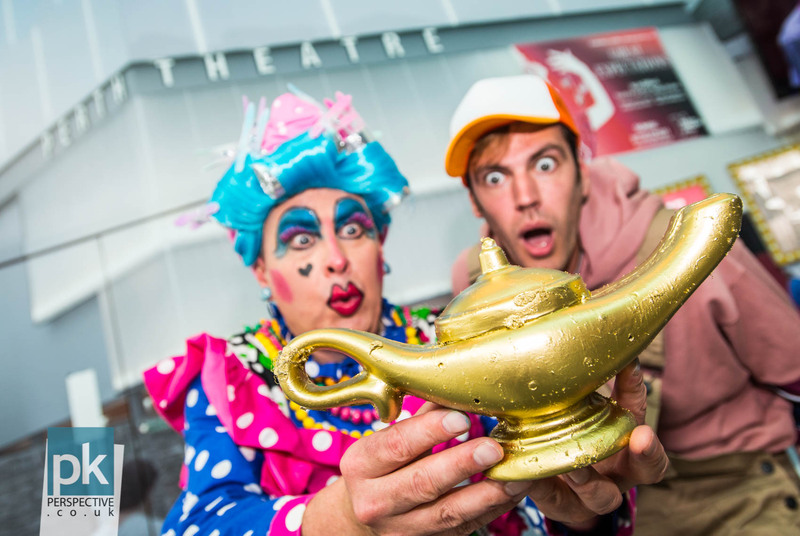 A photocall for Small City, Big Personality for the return of the panto to Perth Theatre after many years of refurbishment. He’s behind you!!! 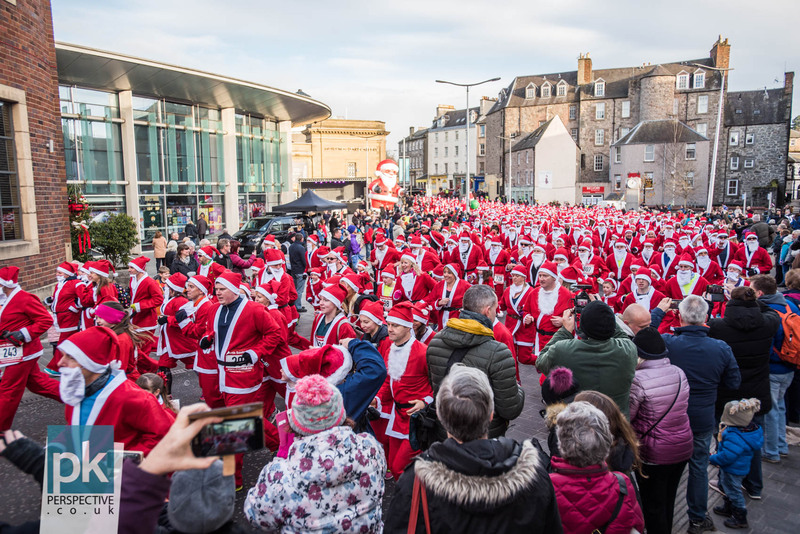 The Santa Run is always a great spectacle in Perth and to see over 1000 peeps taking part this year didn’t disappoint. 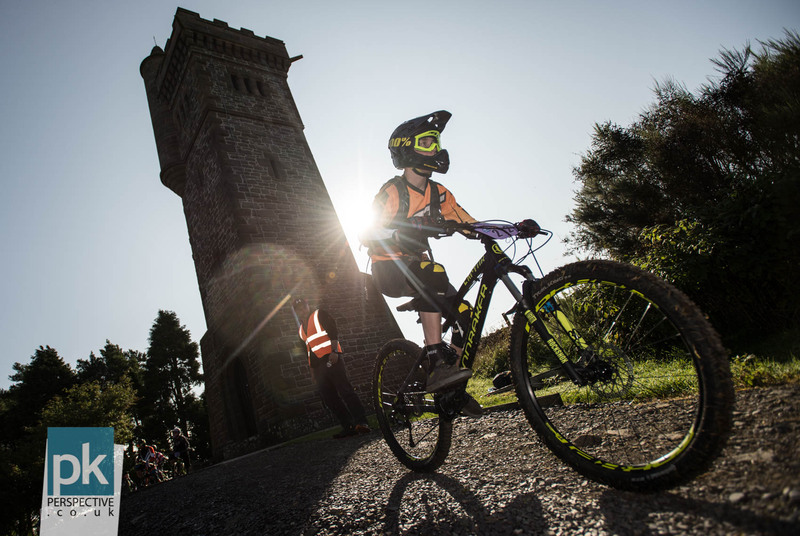 The Forfar Funduro again but this time up at the monument – the very first stage. Flash was used at full power to overpower the rising sun behind the rider. 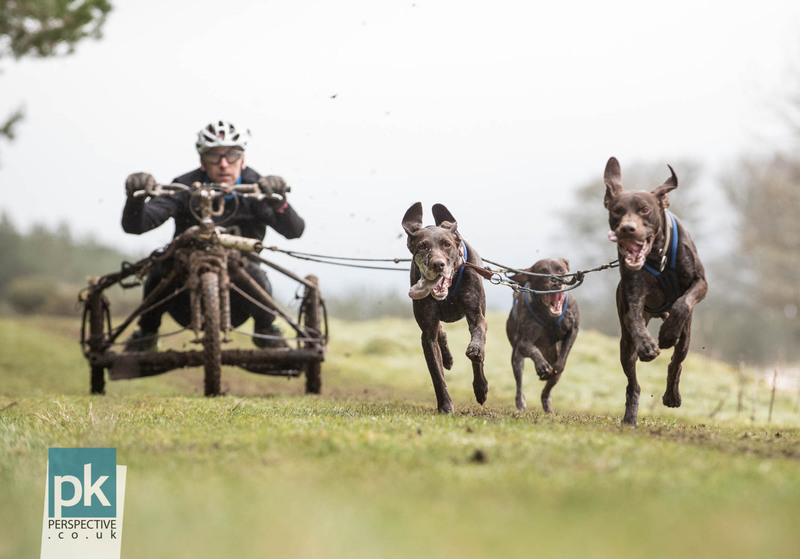 The Sled Dog Association of Scotland‘s race at Bowlands on 18th March 2017. READ AND SEE MORE HERE. 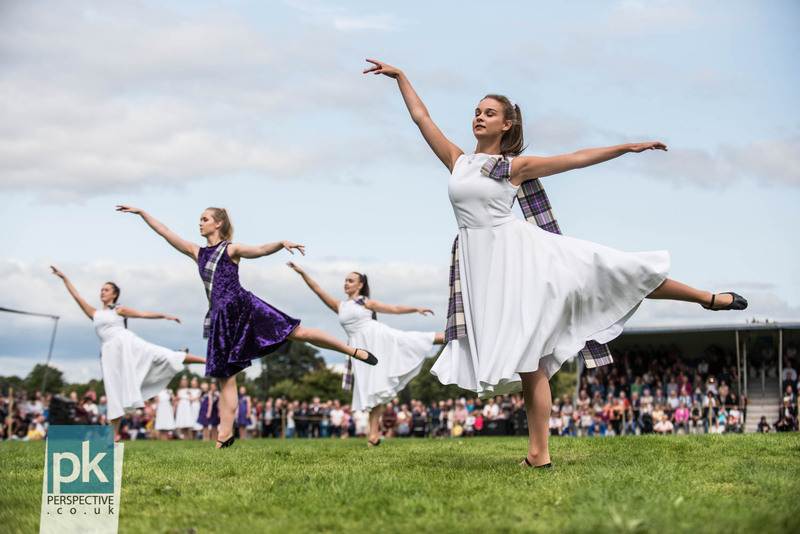 Dancers took to the North Inch as part of the Perth Salute. 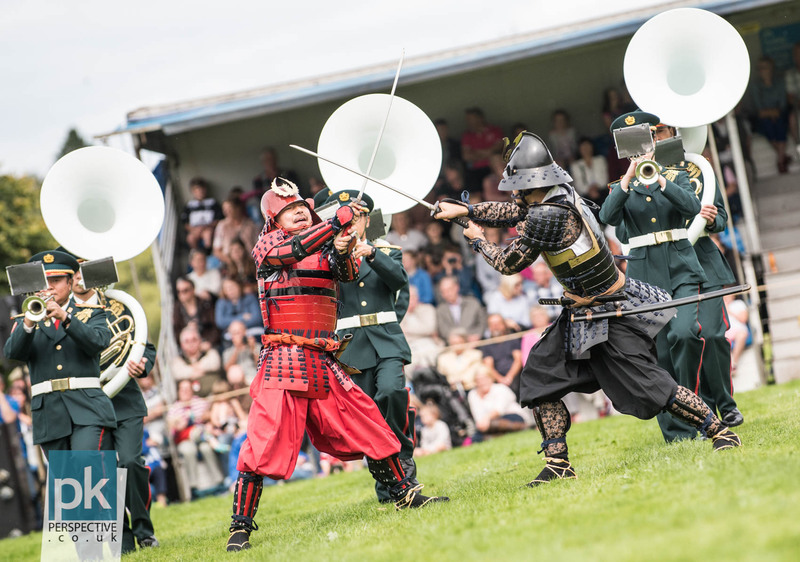 Japan’s display at the Perth Salute on the North Inch in Perth. Thanks to all the businesses and bride’s that have used our services over the last year. We’ve had a blast and can’t wait to see what 2018 brings. We wish you and yours all the best for the year ahead and if you’d like to hire us, please do get in touch!